Finland will come with a unique act to the Eurovision Song Contest 2019. 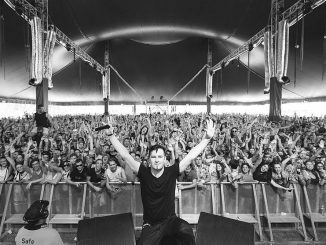 The nation has selected the famous DJ Darude for the upcoming contest in Tel Aviv. After reaching the Eurovision final after three years of non-qualification, Finland will use a similar format for the 2019 Eurovision Song Contest. Broadcaster YLE announced that there will be a selection based on invitation again. Saara Aalto will sing ‘Monsters’ on behalf of Finland at the Eurovision Song Contest 2018 in Lisbon. 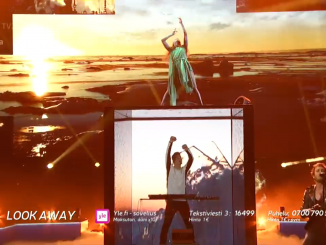 She performed three potential songs at the UMK Final in Finland, and ‘Monsters’ was voted the winner.